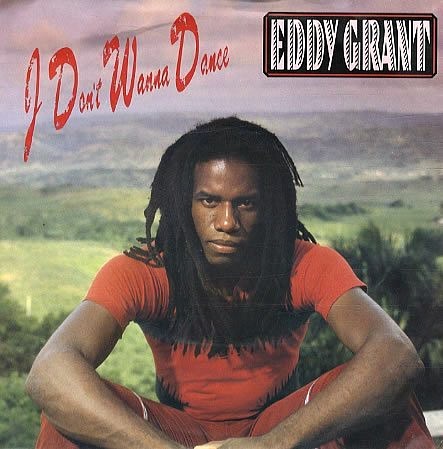 EDDY GRANT "I DON'T WANNA DANCE"
It takes a clever person to compose a song with depressing lyrics about someone not wanting to dance, and make everyone listening want to get up and dance to it! 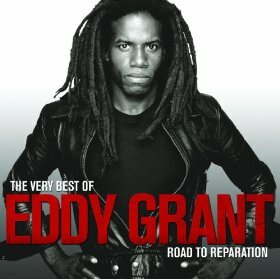 Written and produced by Eddy Grant, the lead single from the album Killer On The Rampage - this was his only successful solo album and reached the top ten on both sides of the Atlantic - topped the UK charts for three weeks during November 1982, making it the singer/songwriter's highest-charting solo single. In the United States the single wasn't released until Autumn 1983 but could only reach #53 in the Billboard Hot 100. Electric Avenue reached #2 in the UK singles charts during January 1983, and also reached #2 on the Billboard Hot 100 in the U.S. 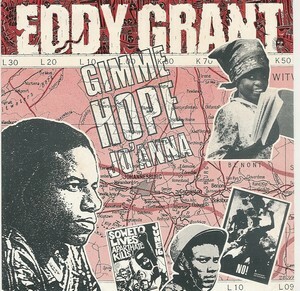 This was Eddy Grant's 7th single release and it was taken from his third studio album Killer on the Rampage. A remix of Electric Avenue hit the charts again in 2001 to coincide with the release of a greatest hits album. Overall, Eddy released five studio albums (during the 80's) and two "best of" albums, the first one of these being in 1989. Incredibly, the Guyana-born musician's first #1 hit was way back in 1968 with his band The Equals. This song was entitled Baby Come Back, which Eddy Grant penned himself and which was later covered by Pato Banton and UB40. 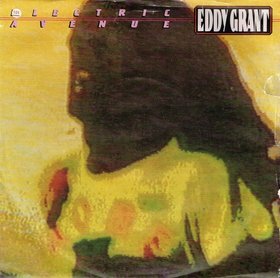 This anti-apartheid track is my favourite by Eddy Grant and was released as the lead single from File Under Rock. The single peaked at #7 in the UK and became Eddy's last Top 40 hit of the 80s. In fact, he never had another hit until 2001 when a remix of Electric Avenue reached #5. Two more singles were released from File Under Rock; Harmless Piece Of Fun and Put A Hold On It.